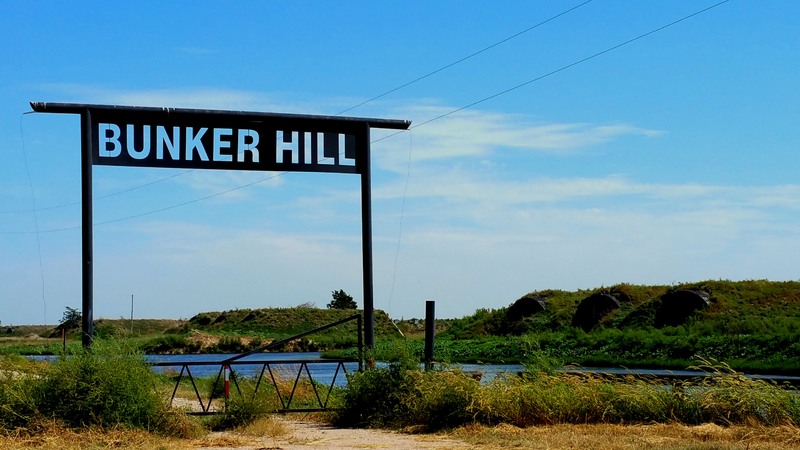 This entry was posted in Recent Posts and tagged Bunker Hill, Haiku, Hero, History, Military, Nebraska, Photography, Poetry, Protector, Soldier, USA, Veteran's Day, You. Bookmark the permalink. You’ve expressed well the thanks of a grateful people, Miss A. Thank you! Thank you for thinking so, Debbie. I just didn’t want the day to pass without our protectors knowing how thankful I am. Very nice post for this day. This is perfect, Audrey. I’m going to make sure my husband, the Vietnam vet, reads your poem. Thank you for all of the vets. Excellent veterans day post, Audrey. Thank you, John. Enjoy your weekend.